I like all motorbikes or motorcycles, and I’ve done thousands of miles in them. 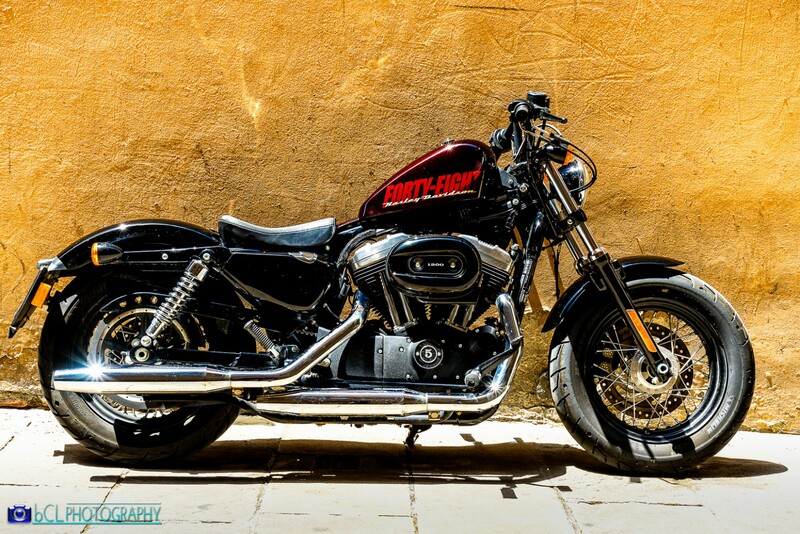 One of the most charismatic is the Harley-Davidson. Harley-Davidson Inc, often abbreviated H-D or Harley, is an American motorcycle manufacturer. Founded in Milwaukee, Wisconsin, during the first decade of the 20th century, it was one of two major American motorcycle manufacturers (Indian being the other) to survive the Great Depression. Harley-Davidson also survived a period of poor quality control and competition from Japanese manufacturers. From 1977 to 2014 the only motorcycles sold to the public under the Harley-Davidson brand were heavyweight cruiser motorcycles, with engine displacements greater than 700 cc. 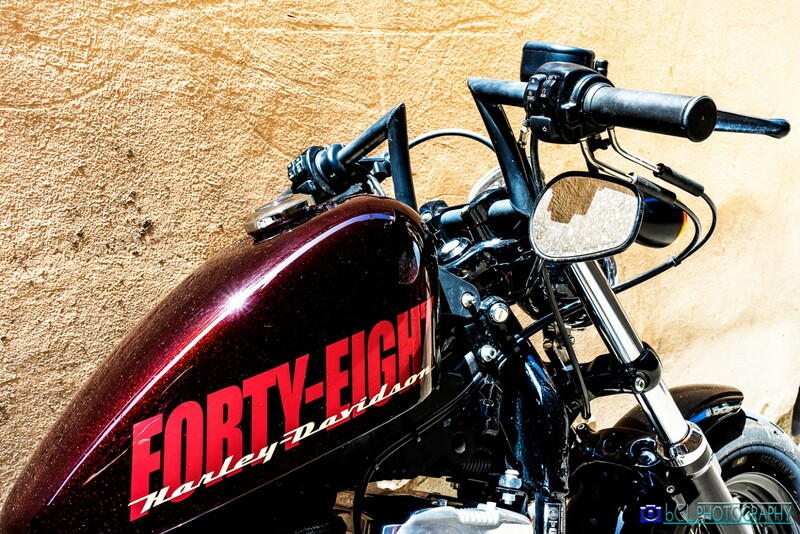 Harley-Davidson motorcycles, or “Harleys”, are noted for the tradition of heavy customization that gave rise to the chopper style of motorcycle. Except for the modern VRSC and Street model families, current Harley-Davidson motorcycles reflect the styles of classic Harley designs. While Harley-Davidson’s attempts to establish itself in the light motorcycle market have met little success and have largely been abandoned since the 1978 sale of its Italian Aermacchi subsidiary, the company re-entered the middleweight market in 2015 with its Street series of motorcycles.